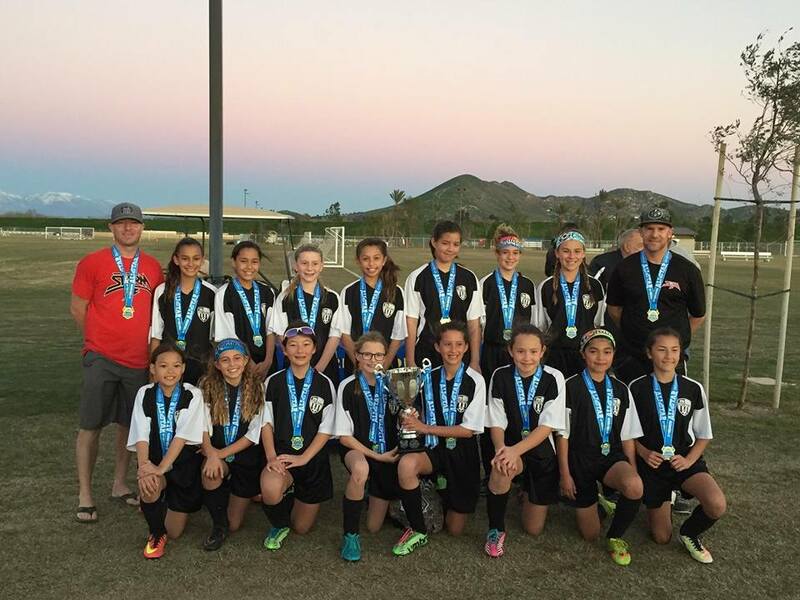 Last weekend, six Vista Storm teams travelled to Norco for the Tournament of Champions. The wind presented an additional challenge but all teams played hard. 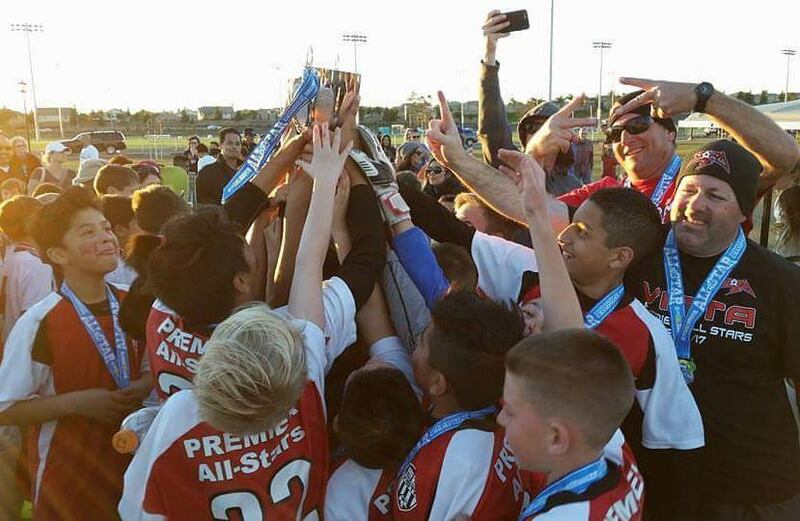 The U12 Boys and Girls both won the first place trophies in their division, the U10 Boys won 3rd place, and the U14 Boys and Girls finished 4th. Congratulations to all of the players and coaches for a great tournament and a big thank you to all of the parents.